However, threatening Europe imports tariffs could affects its price. Volvo is becoming the first automaker to react on the new U.S. tariffs on Chinese imports. The Swedish manufacturer will move the production of the XC60 SUV for the American market from the People’s Republic to Europe. 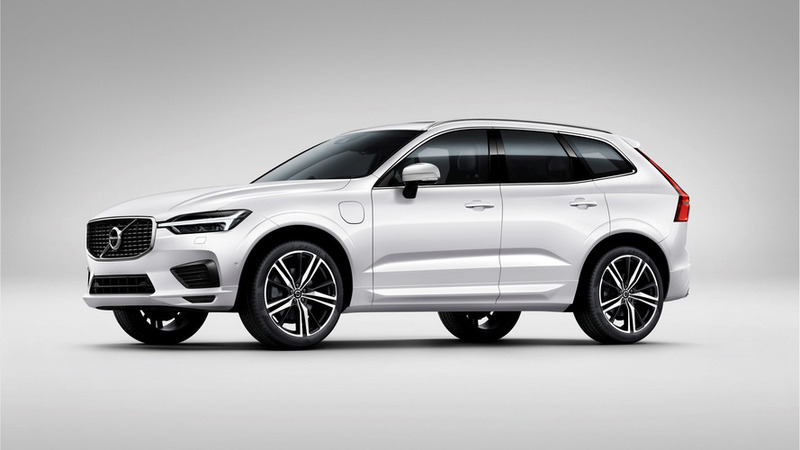 "We will, of course, reshuffle here and take XC60s for the U.S. from our factory in Europe, and let China produce for other markets," Hakan Samuelsson, Volvo CEO, commented to Reuters, adding that the shift to the Swedish plant where the XC60 is built for Europe had already begun. 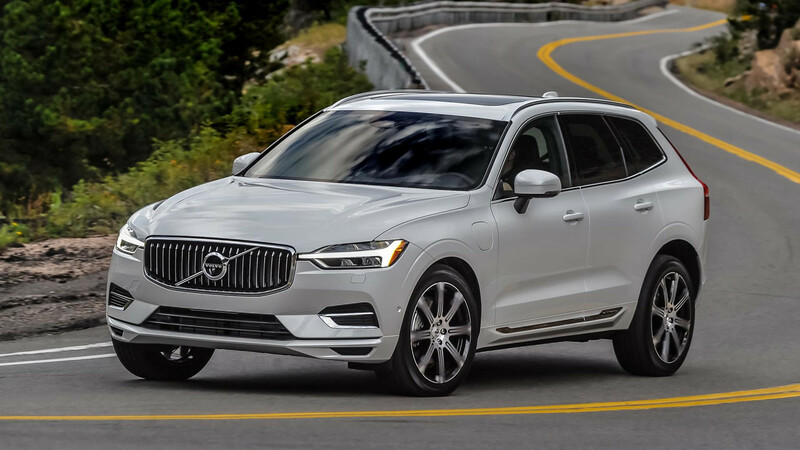 During the first half of the year, Volvo sales in the United States rose by a whole 40 percent compared to the same period of 2017. One of the main contributors to this amazing result is the XC60 with 14,790 deliveries during the first six months of the year, up 64 percent from last year. 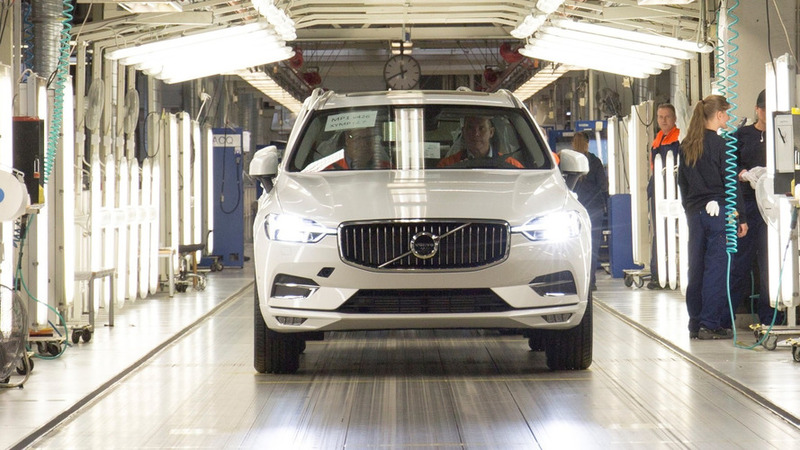 With Washington’s 25-percet tariffs on Chinese imports, Volvo is switching the production of the model to its Torslanda plant at home in Sweden. At this point it’s not clear whether production for the U.S. market of the S90 sedan will also be moved from China to Europe, but Samuelsson has confirmed it won’t add the model to its Charleston factory. "You have to be careful when considering investing to mitigate tariffs," he commented. "We want see what happens first." Volvo’s plans about its South Carolina plant include the production of the all-new S60 sedan, which will be joined by the next generation XC90 in 2021. President Donald Trump is also discussing tariffs against car imports from Europe, which, according to a forecast by specialists from the Peterson Institute for International Economics, could raise prices of some new vehicles between $1,400 and $7,000, depending on the size and class. In return, Volvo will "ramp up Charleston as fast as we can" and will join the lobbying effort against the proposed tariffs.